Fedora, Fedora, Fedora, Soltanto Fedora, Fedora tra noi, here's a song for you. But the reason we are here is not to tickle the nostalgia glands. 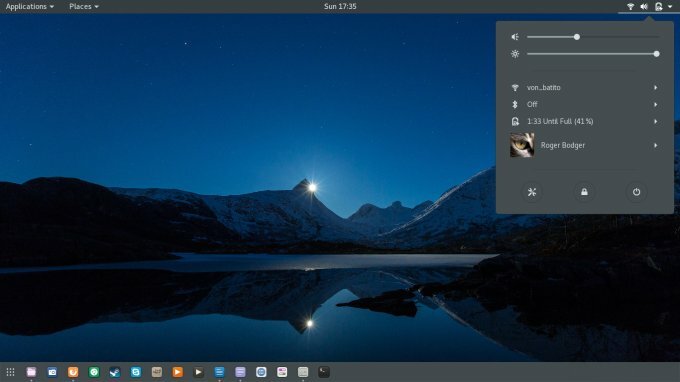 Instead, we want to spend a little more time making Fedora extra useful, beautiful and functional, also known in the professional circles as pimping. 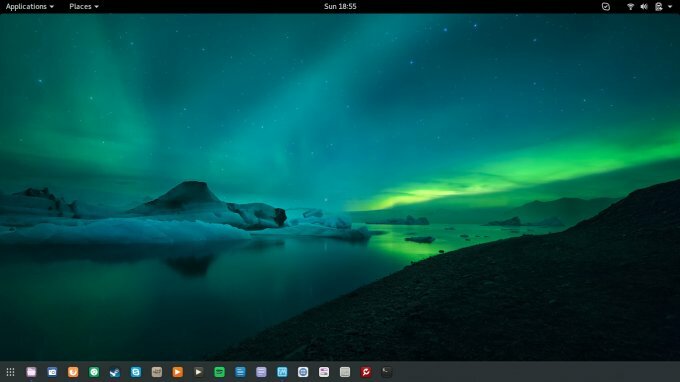 We've done this before time and time again, including the recent stint with Fedora 24, and the installation & review of Fedora 25, and now we will do some of this magic. 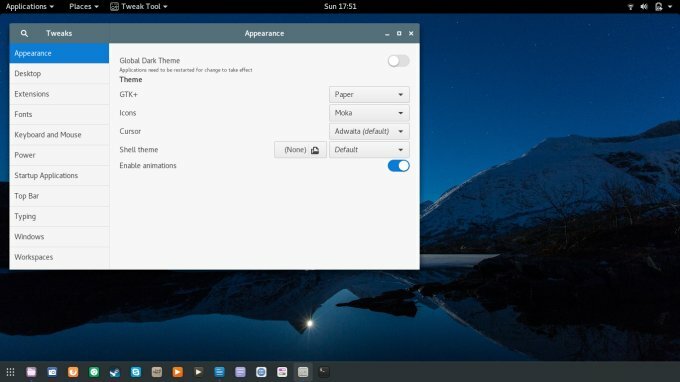 I would like to show you a few more tips and tricks that can enhance your Fedora experience. 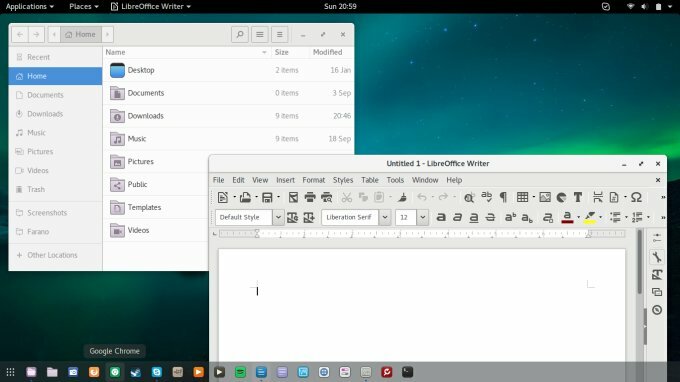 This article should also work nicely with my recently published Gnome accessibility guide. Fedora me. The repository is there, beckoning. Now, you may encounter some compilation problems during the setup, as I have outlined in my VirtualBox & kernel sources tutorial, so you may use that as a fix. And then update the system, as well as update your kernel, the kernel source and headers packages to make sure they fully match. 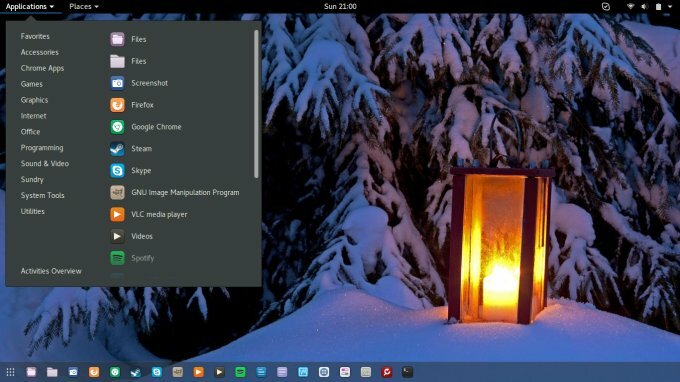 This funnily named tool is one of the third-party make-Fedora-accessible utilities, similar to easyLife, which I've used on numerous occasions before. In fact, I have dedicated a whole article talking about these accessories, and their individual advantages and foibles. 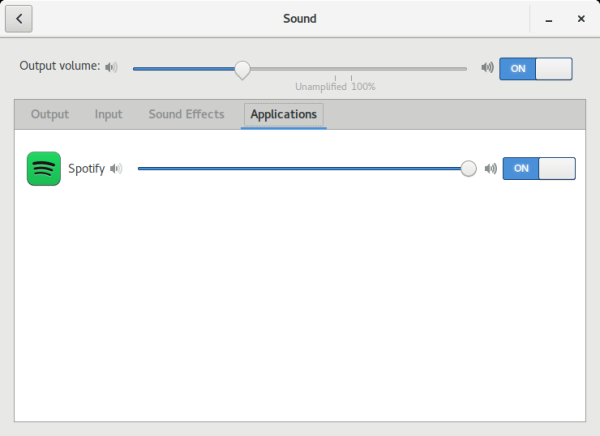 In this case, Fedy does let you setup Spotify, but I would not have my hopes too high, and it can also sort out the fonts for better clarity. Again, moderate levels of enthusiasm. 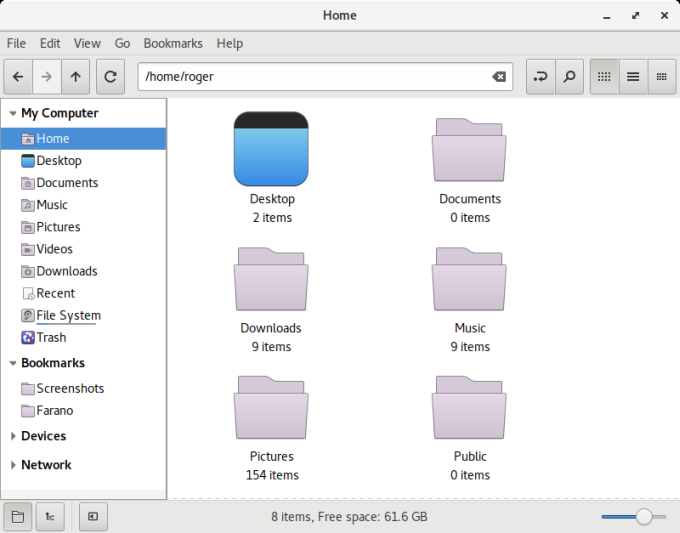 You may be interested in having other changes added to your themes and icons, which might not be possible through the Settings menu or the Gnome Tweak Tool. 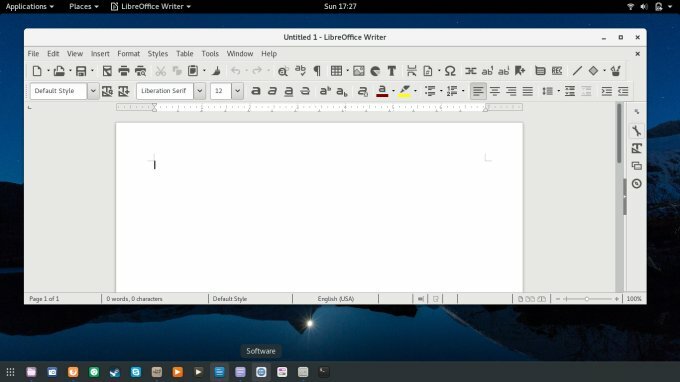 To that end, you can use the command line interface or setup dconf-editor. There is some risk associated with these changes, so be careful. You may also try the following command - some variation may exist in the command name, for example gdk-pixbuf-query-loaders32 and gdk-pixbuf-query-loaders64. 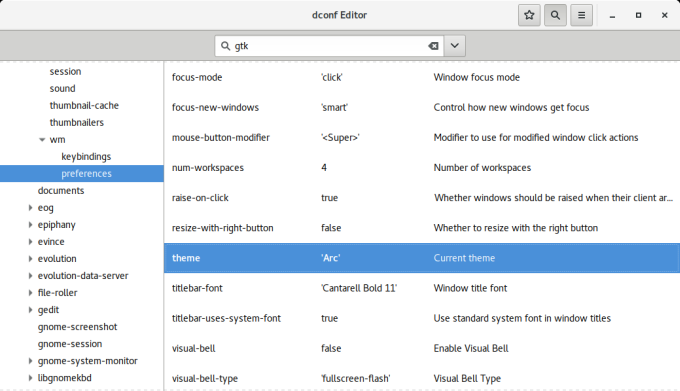 Notice it's gdk and NOT gtk. Speaking of themes and icons. This is highly subjective, but then I'm not too shabby when it comes to aesthetics. 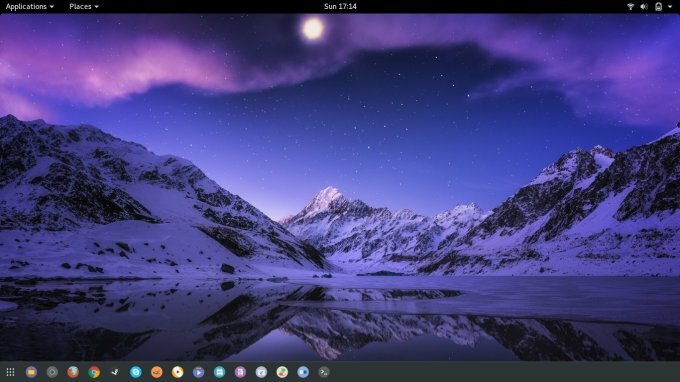 Normally, I go for Faenza as my top choice, but then recently, I've also discovered the magic of Numix, as I've shown you in my CentOS 7 article. Top that with Moka and Paper, and you're facing some extra extra beauty. Therefore, the following resources should come handy. 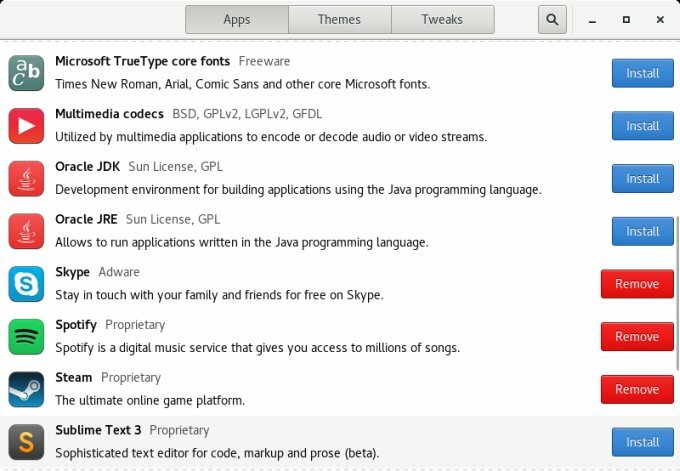 Of course, do remember these are third-party repositories, and so you should treat them with some discretion. If you like this kind of innocent escapades, then read bravely on! Here we go. This article will not make you richer or more beautiful or both, but it might make your Fedora experience a little more colorful. 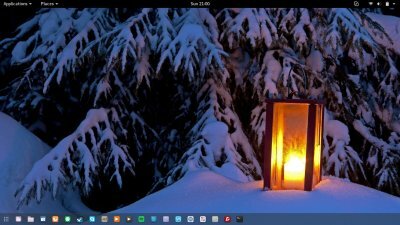 I have struggled with Fedora for a long time, and then even longer with Gnome 3, but with some careful work, I managed to tame them both. Extra software, a lovely dock with pinned icons, extra themes. You slowly forget about all the ugliness and pain, and simply enjoy the innocence of tweaking. Sometimes, it is very hard to recapture the Linux fun that used to be there in the late 2000s, before it was taken away from us by the forces that be. But it is doable. In the original article, we covered the basics. 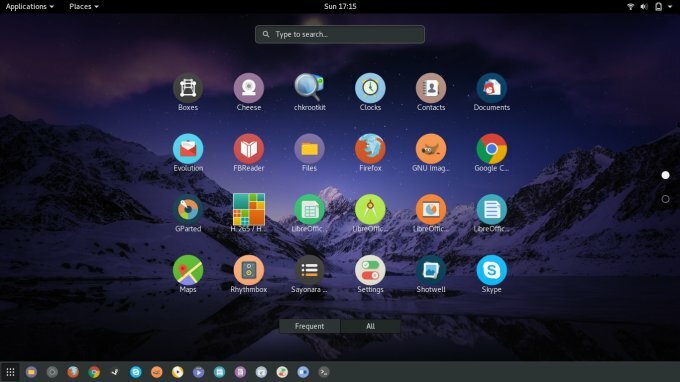 This guide adds a layer of sophistication to our pimped distro, with some neat tips, a handful of applications, and a heap of beautiful themes. Should keep you busy and smiling for a while. See you around.